We saw several new coupons today, including Butterball, Gerber, Breyers and more. Plus, some fun coupon deals, like Breyers ice cream 99¢! 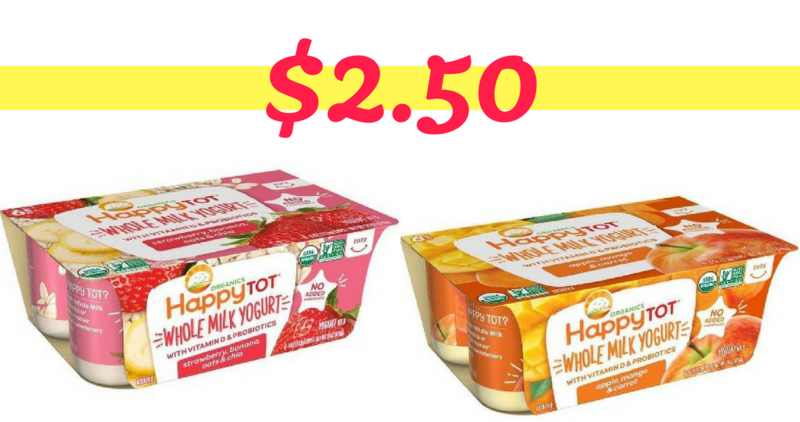 There’s a great Happy Family coupon you can print out and use at Harris Teeter with a sale to get 6 packs of Happy Tot Whole Milk Yogurt for $2.50! Looking for a deal on eyeliner? 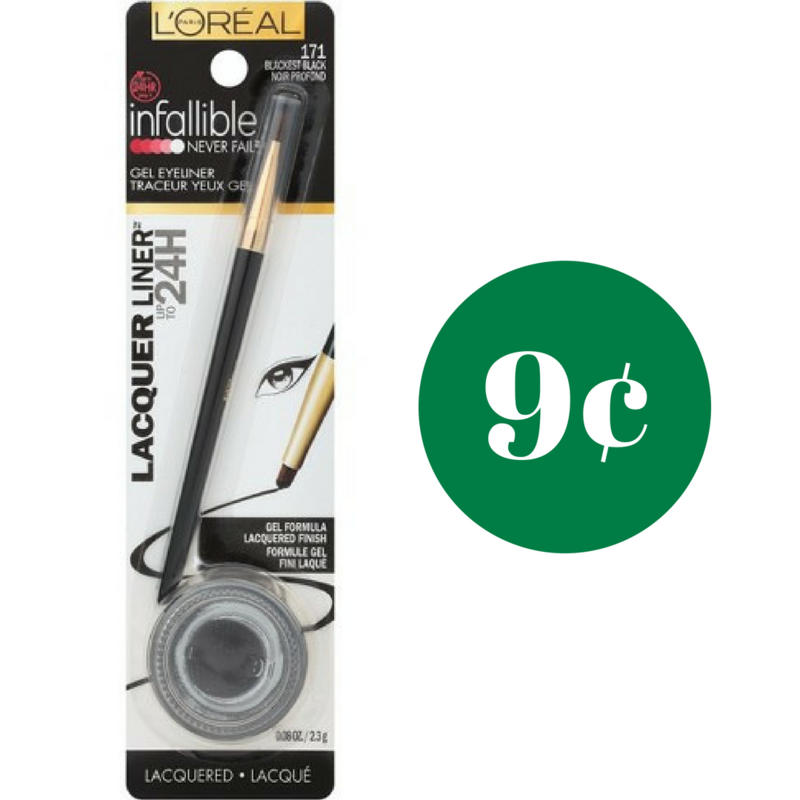 Today only, you can combine an insert coupon, store coupon and Ibotta offer at Publix for get L’Oreal Eyeliner for just 9¢! 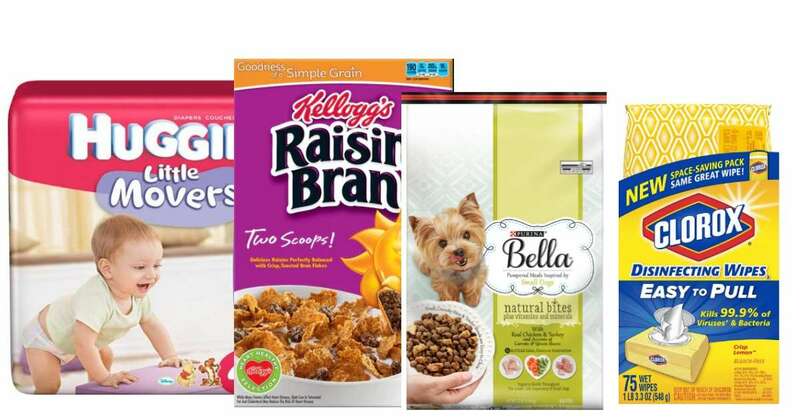 Here is a list of the printable coupons that will be expiring soon! 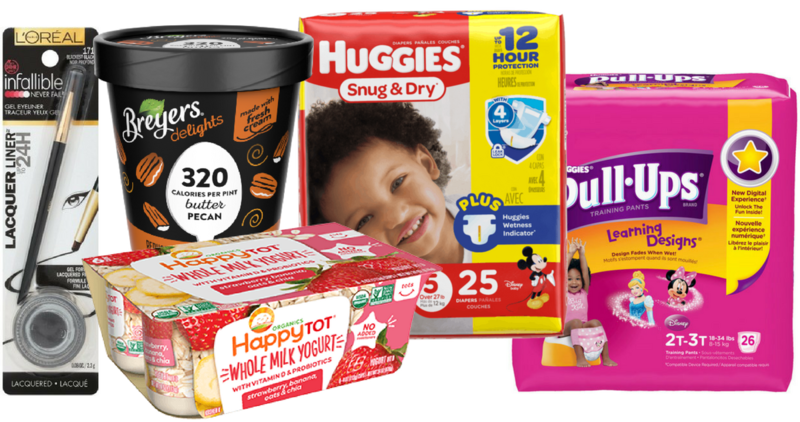 Print Huggies coupons, Clorox coupons, Purina coupons, and more. 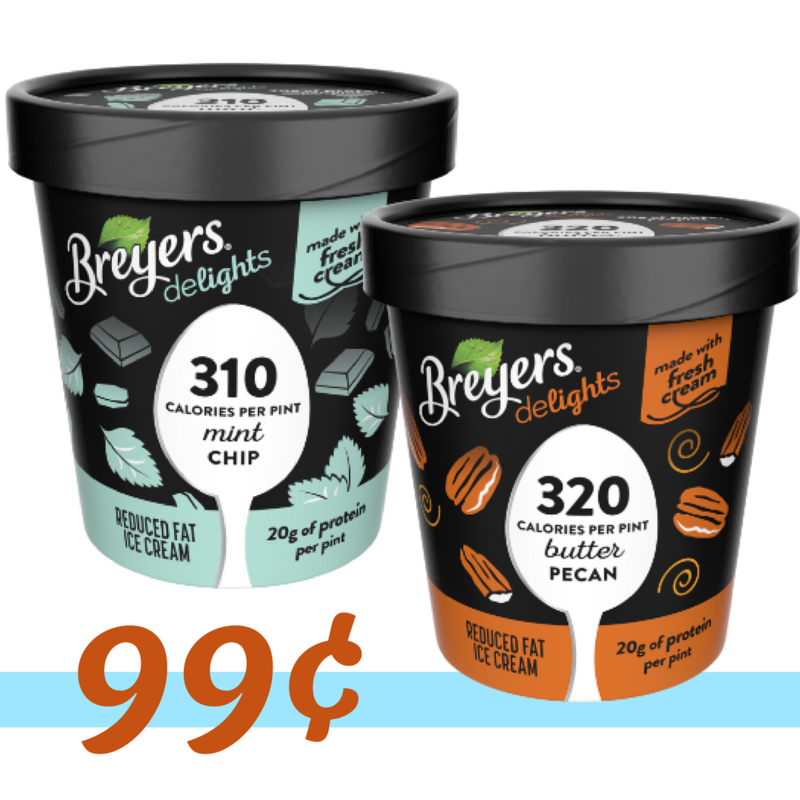 Head to your local Publix where you can use this Breyers coupon along with a store coupon and a sale to get yummy Delights Ice Cream for 99¢! 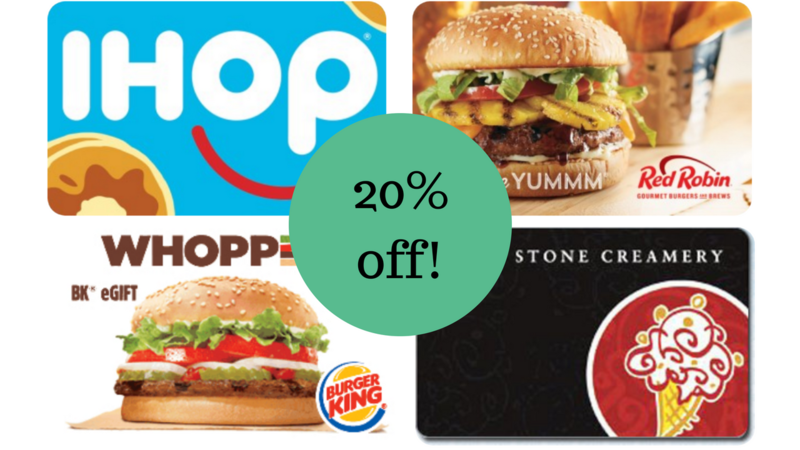 Right now on Kroger’s website, you can save 20% on select eGift cards. This is a great way to save money if you are planning to visit these restaurants. 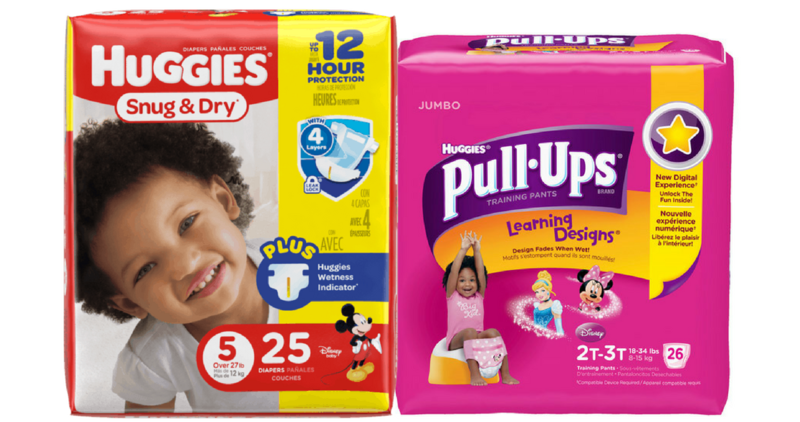 Pick up some cheap baby wipes at Kroger during the Mega Event! 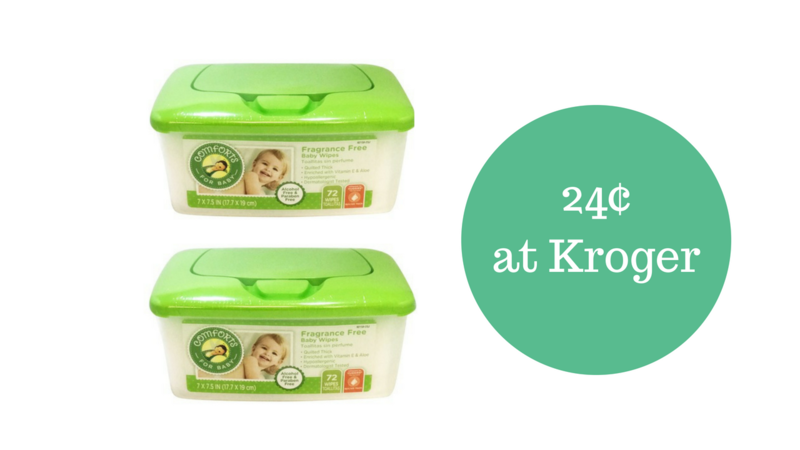 With a Kroger eCoupon, you can pick up two Comforts baby wipes for just 24¢ per pack!